LEED is a global movement, with about 92,000 registered and certified projects across 167 countries and territories, with 2.2 million square feet certifying every day. To complement LEED and ensure that the sustainability movement addresses all areas of the built environment, GBCI expanded with several other project certification and credentialing programs, including SITES. With several rating systems to choose from, how does one know which is the right fit? How can specific goals be met through a variety of approaches? This article is the first part of a series explaining the relationship between the two rating systems and how projects can drive incredible results by using SITES and LEED together. Although every building project has a site, not every site has a building. 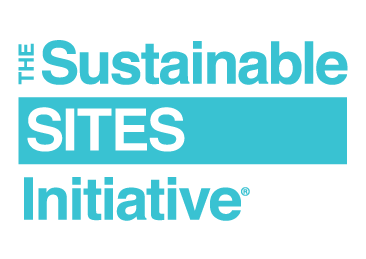 Originally modeled after LEED, SITES was developed to fill the gap in addressing site sustainability. It can be used as a standalone system, but it was also developed to work with LEED to integrate natural and built systems in a more meaningful and efficient way. A third of the certified projects that participated in the SITES pilot phase (2010–2014) also achieved LEED certification. These projects were national and local parks, commercial headquarters, botanic gardens, museums, government facilities, residential homes and more. Each helped shape the direction of the SITES program and its relationship to LEED. 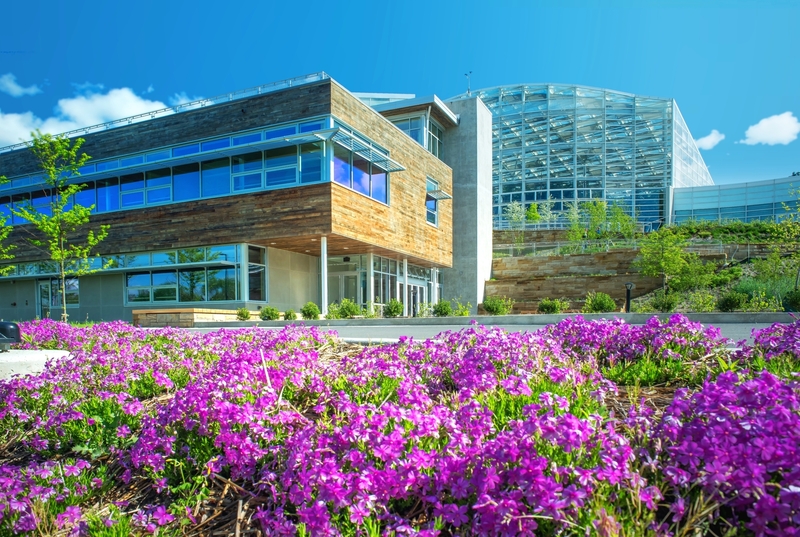 For Richard Piacentini, Executive Director of the Phipps Conservatory and Botanical Gardens, pursuing SITES certification in addition to LEED was not even a question. As an early adopter of SITES, the Phipps Center for Sustainable Landscapes (CSL) achieved the highest certification level in 2013 during the SITES pilot program. CSL was among the 150 projects that field-tested SITES during its pilot phase. CSL also achieved LEED Platinum, the Living Building Challenge and WELL Platinum certifications. The goal was to apply systems thinking to the center, says Piacentini. “We wanted to know how we could truly integrate the building and landscape.” With the new center, “nature is now not that far away,” he explains. Sustainability is embedded in the organization’s culture and values. 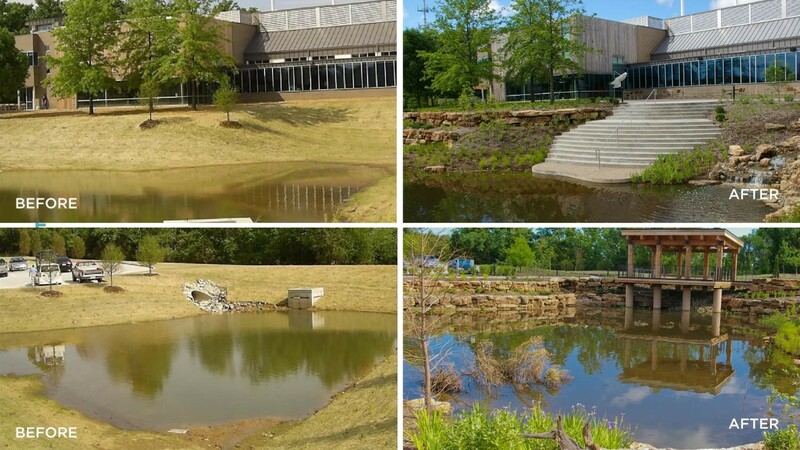 After achieving SITES certification during the pilot program, the campus boasted many sustainable elements, such as a garden terrace linked by a trail and the transformation of a concrete-lined water detention pit into an amenity that not only manages stormwater, but also attracts wildlife and serves as an inviting outdoor space. 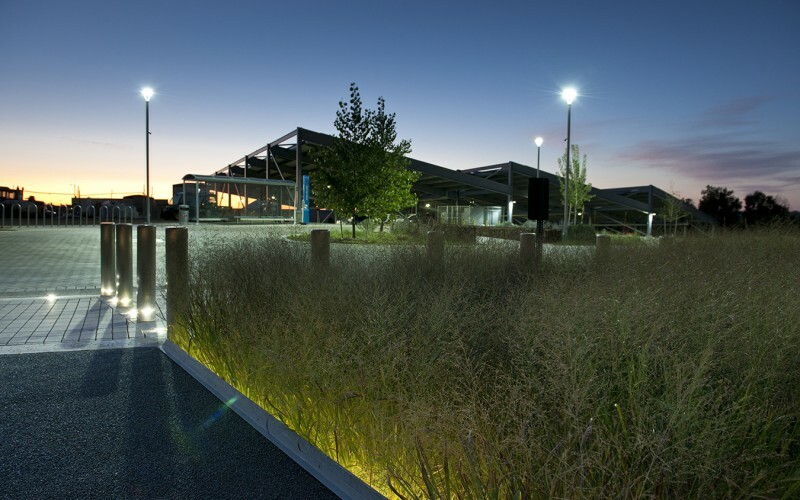 The 30-acre Research Support Facility at the National Renewable Energy Laboratory (NREL) in Golden, Colorado, earned both LEED and SITES certification (also during the pilot phase). "For buildings, we tend to concentrate on LEED certification, which is great from a structure standpoint,” said Michelle Slovensky, the NREL Senior Sustainability Project Manager at the time. “Not only should your building have a sustainable and efficient design, but so should your infrastructure and your landscape. We felt that if we have the highest-performing buildings, we should look at our campus to find ways it can be used as an example of a sustainable campus and living laboratory."